EA has also organized for $1 USD of each pack sold to be donated to a charitable cause. Electronic Arts has released the Zero Dark Thirty map pack for Danger Close’s military shooter Medal of Honor: Warfighter. The pack is available now for Xbox 360, PC and Playstation 3, and oddly enough, coincides with the release of Kathryn Bigelow’s new film of the same name. The theme of both properties is the same though: The hunt for Osama Bin Laden. 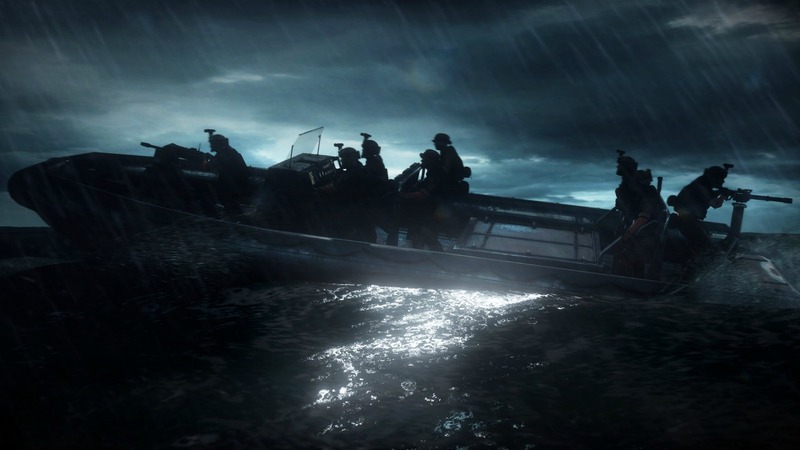 Of course, the map pack is simply a multiplayer addition that adds two new areas – the Darra Gun Market and Chitral Compound – inspired by Navy Seal Team Six’s mission. Of course, there are also six new weapon configurations, 14 new weapon camouflage skins, and 10 new multiplayer ranks to go with the new maps. And as if to make sure at least one decent thing comes out of the FPS, EA is donating $1 from every map pack sold to the Special Operations Warrior Foundation up through March 19th 2014 as part of its contribution to Project HONOR, which helps various nonprofit veterans organizations.